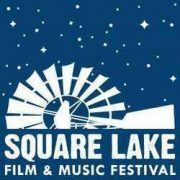 The Square Lake Film & Music Festival is one of the best kept summer secrets of the upper Midwest, featuring Minnesota music and independent short, experimental animated films. This is a rain or shine outdoor event. We show films in our hay barn-converted-to-theater during the transition time between bands. The 2018 festival will feature musical performances by Erik Koskinen, Night Moves, Pieta Brown Under Violet, Soft Topics, Lovers on the Balcony, Flavor Crystals and Lady Midnight. Dave King will perform an animated score to “Bike Trilogy” by Tom Schroeder. 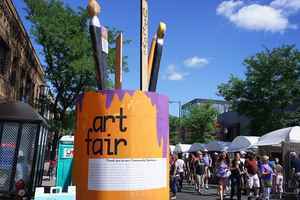 The festival is located on a hobby farm near the beautiful St. Croix River Valley and within a few miles of the scenic Gateway Bike Trail. Attendees are encouraged to bike to the festival and receive a steep ticket discount for doing so if tickets are purchased in advance. Limited camping is available on site at no charge. Tickets are $35but if you bike to the event, tickets are only $15! There are group rides scheduled to leave from Cycles for Change & Hub COOP so you don’t even need a map.